The National Trust’s Lyme Park in Stockport saw 160 walkers and their dogs, of all shapes and sizes, take the lead to show their support for Hearing Dogs for Deaf People this weekend. 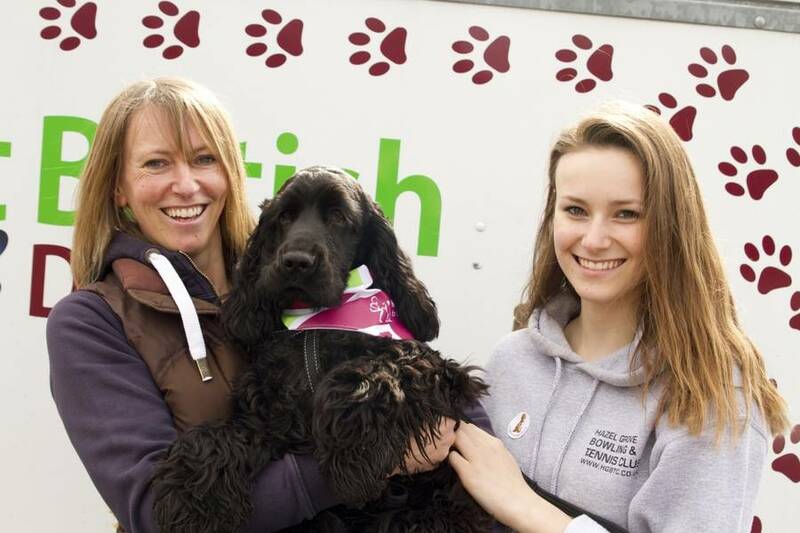 The walk, which took place on Sunday 20th March, was part of the Charity’s Great British Dog Walk campaign. This family fun event is sweeping across the UK, visiting twenty National Trust sites from Scotland to Devon and Wales to Northern Ireland until June. Locals and their four-legged friends were invited to tackle either a 3km or a 7km route, with both trails leading walkers on a picturesque journey through the stunning setting nestled on the edge of the peak district. All funds raised from the walks will go towards Hearing Dogs for Deaf People, a Charity with a training centre in Yorkshire that trains dogs to alert their deaf owners to important sounds such as the alarm clock, doorbell and fire alarm. “The sun shone all day on the Great British Dog Walk at Lyme Park on Sunday 20th March. We absolutely loved meeting so many new supporters in the Cheshire area. With over 160 walkers taking part, a truly brilliant day was had by all!